All at once, we went from knowing very little about the final installment of the now nine episode Star Wars saga to being blown away. Over at Star Wars Celebration in Chicago, not only was the title finally revealed for Episode IX, we got a Teaser Trailer as well. The latter will be discussed below and seen at the bottom of this post. The former can be bestowed upon you now. 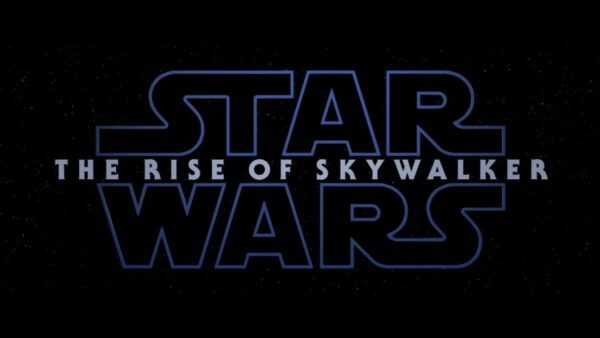 The film is now called Star Wars: The Rise of Skywalker. It’s a hell of a great title and a fitting one for the avenue this movie seems to be taking. The film is the continuation of the Star Wars saga, and in fact, brings it to a close. From the looks of this Teaser Trailer, our returning heroes Rey (Daisy Ridley), Finn (John Boyega), and Poe Dameron (Oscar Isaac) will be doing one last battle with the First Order, led by Kylo Ten (Adam Driver) and General Hux (Domhnall Gleeson). 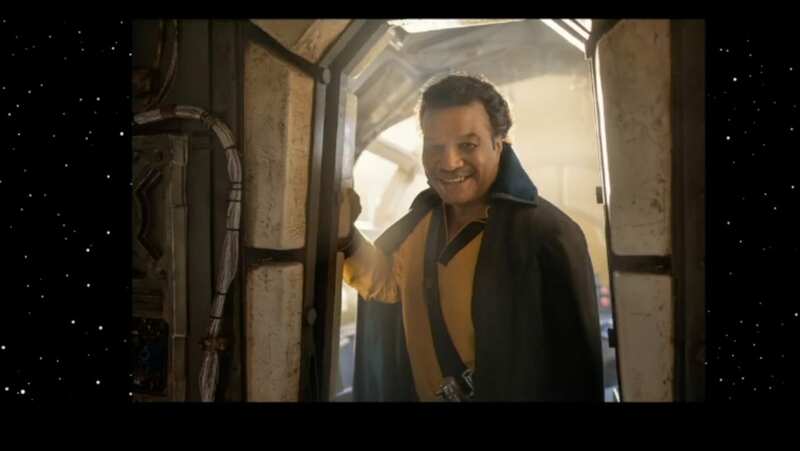 Old friends like Luke Skywalker (Mark Hamill) and General Leia (the late Carrie Fisher) will be back, along with the first new appearance for Lando Calrissian (Billy Dee Williams) in decades. If you listen to the Teaser, you can even hear Emperor Palpatine (Ian McDiarmid) laughing. 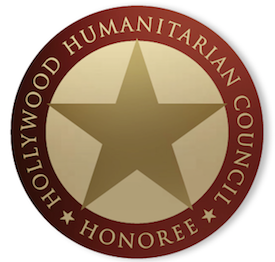 Richard E. Grant and Keri Russell are some of the newcomers. J.J. Abrams returns to direct, as well as co-writing here with Chris Terrio, though original scribes Derek Connolly and (former helmer) Colin Trevorrow receive credit as well. Supporting players include Anthony Daniels, Lupita Nyong’o, Kelly Marie Tran, and many more. Dan Mindel handles the cinematography, while of course John Williams composed the score. 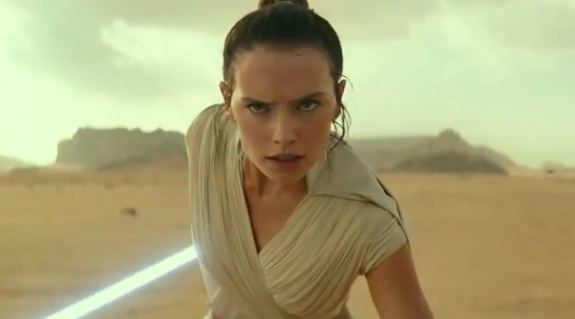 Stay tuned for lots more on Star Wars: The Rise of Skywalker between now and the end of the year!